LOOKING FOR SOMETHING? USE THE SEARCH BOXES AT THE BOTTOM! 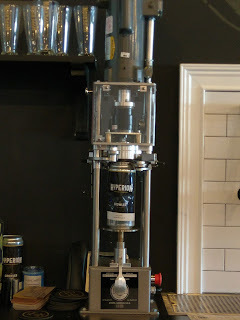 SUBSCRIBE TO THE BREWNYMPH NEWSLETTER: SEE SUBSCRIBE BOX AT BOTTOM: GET NEW POSTS AND OTHER NEWS BY EMAIL! JUMBO SHRIMP SEASON IN JAX IS HERE: SEE PREVIEW STORY ON THE HOMEPAGE: INTERVIEWS & A LOOK AT NEW MENU ITEMS! RUN OVER TO THE "BEER RUN" PAGE: LINKS FOR RUNNERS, EVENTS, TRAINING, AND FUN PHOTOS! FLY IN TO THE "NATURE FLIGHTS" (TM) PAGE: FOR NATURE NUTS! FREE KOOZIE WITH PURCHASE OF A PEACE, LOVE PINTS(R) BEERSHIRT OR HAT! SEE SIDEBAR, BELOW & BEERWEAR PAGE! 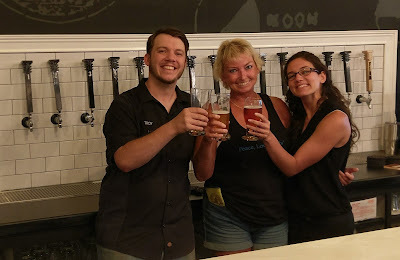 DID YOU KNOW: BREWNYMPH.COM IS A FULL-SERVICE WEBSITE FOCUSED ON FLORIDA TRAVEL AND FLORIDA BEER: WRITTEN BY A CERTIFIED CICERONE (the first female Certified Cicerone in Jax! ), TWO PAGES OF EVENTS (FLORIDA BEERFEST & JAX LOCAL COMPILED FROM MULTIPLE SOURCES), A FLORIDA EAST COAST BREWERY MAP (FROM JAX TO WEST PALM BEACH), CRAFT BEER RESOURCES, AND BREAKING NEWS? YEAH, IT'S YOUR ONE-STOP FLORIDA SOURCE! AND, YOUR 904-JAX CRAFT BEER BULLETIN BOARD! CHECK OUT THE BREWNYMPH YOU TUBE CHANNEL -- bookmark it, or make it a podcast! Named after one of the mythological Titan siblings who was the father of Helios (Sun), Selene (Moon) and Eos (Dawn), Jacksonville's newest brewery Hyperion Brewing Company draws upon Greek mythology and local history as it looks ahead to a bright future. 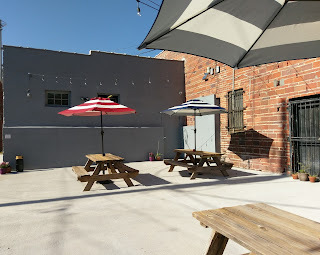 The brewery holds its Grand Opening on Friday, May 19, beginning with a ribbon-cutting ceremony at 4:30pm, followed by the 5pm official opening of the doors at 1740 N. Main Street in the Springfield neighborhood. The first 50 guests will receive a souvenir glass and a ticket for a free pour on the next visit. Eddis & Sons food truck will be on site with cheesesteak sandwiches. The Grand Opening weekend coincides with the Historic Springfield Tour of Homes on Saturday and Sunday afternoons. At the end of December, the city approved the brewery plans, and construction soon began. The building dates back to the early 1930's and once housed William Lovett's grocery store (predecessor to Winn-Dixie) and a pawn shop. The space is now home to Jacksonville's first nano-brewery. 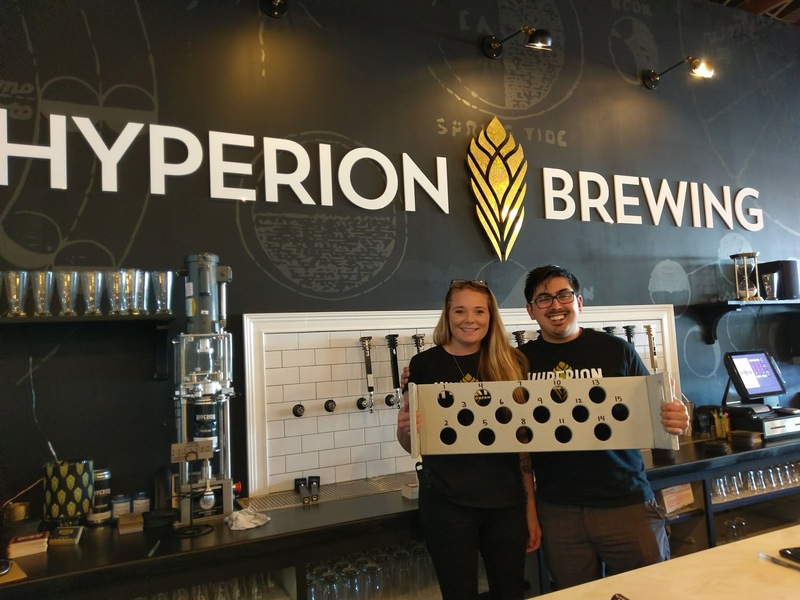 Owner Alexandra ("Alex") McKeown and Head Brewer Troy Orton have made the rounds over the past year or so offering samples of their house beers at a number of events throughout the city. Generally, they have served different beers at each (speaking from personal experience) -- all of which have been solid, in this writer's opinion. 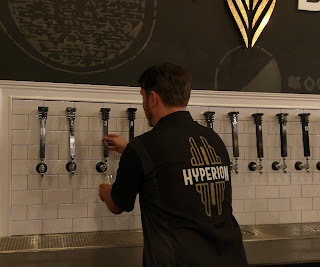 Under the "rebellious" concept that "prefers flights to flagships," the brewery will continually brew and pour new and rotating selections on its 15 taps, rather than a repetitive defined "core" group. As certain beers gain popularity, however, the brewery is likely to offer them again and in response to demand, says McKeown. As of now, the brewery is offering 15 guest beers, including several from Jacksonville. Within a couple of weeks, Orton's house beers will make their way onto the taps. 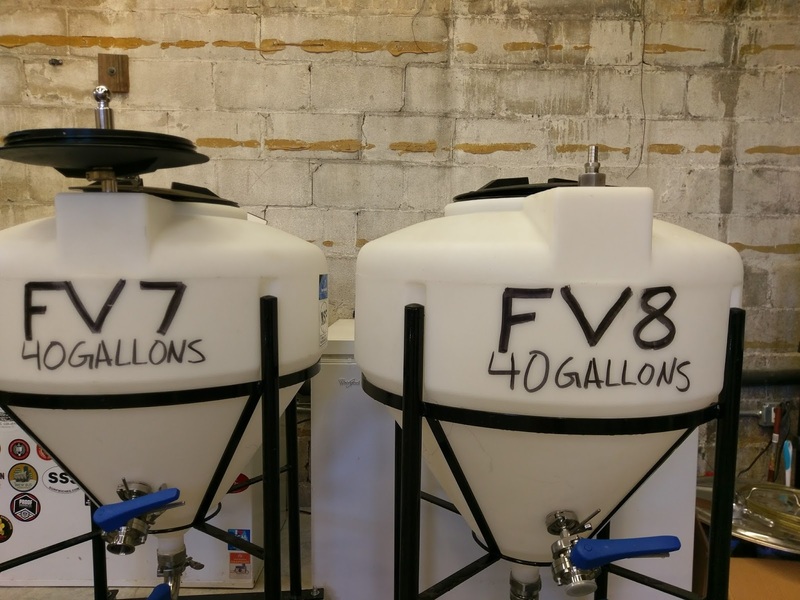 The brewery's one-barrel system is complemented by eleven 40-gallon fermenters, stored in a separate cold room. The brewery's first brewed beer, an English Best Bitter, is a new recipe, says Orton. 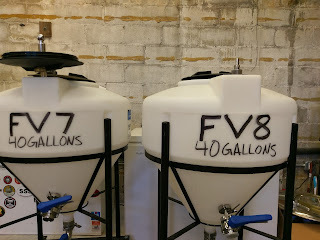 Also in the fermenters are a Dry Stout and an Irish Red, with an American Pale Ale next up. 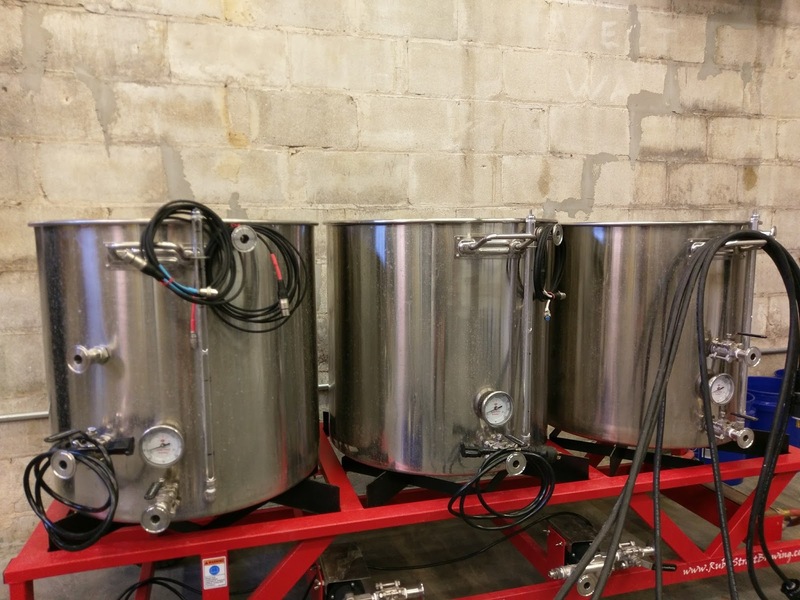 Orton will continually brew new beers until phased in on all 15 taps, and onward from there. There are several things to notice about the tap wall. Celestial references to earth, sun and moon overlay the black background. 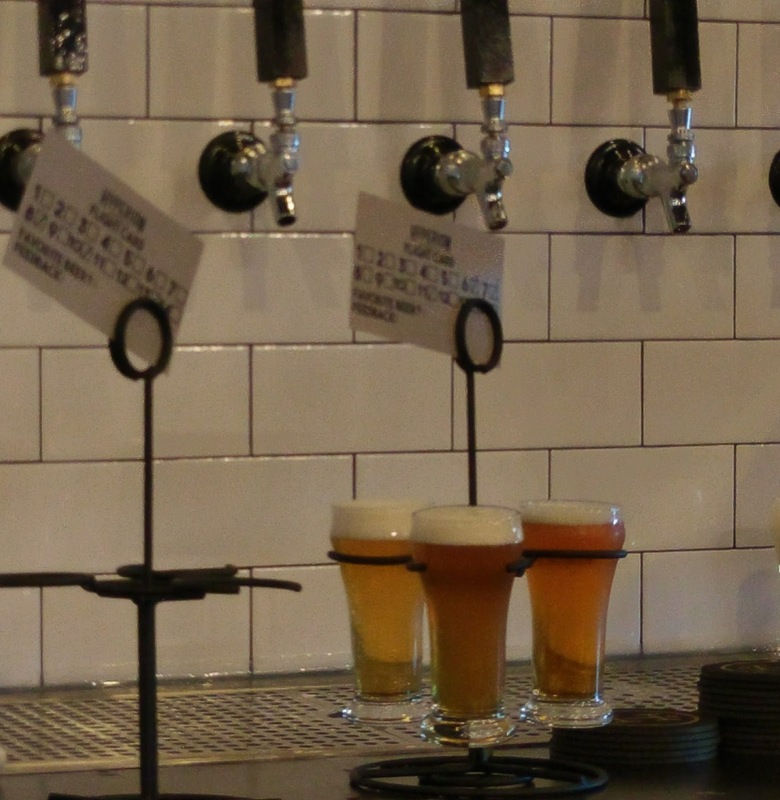 Take a closer look at the tap handles, and you'll see the shapes of architectural columns. 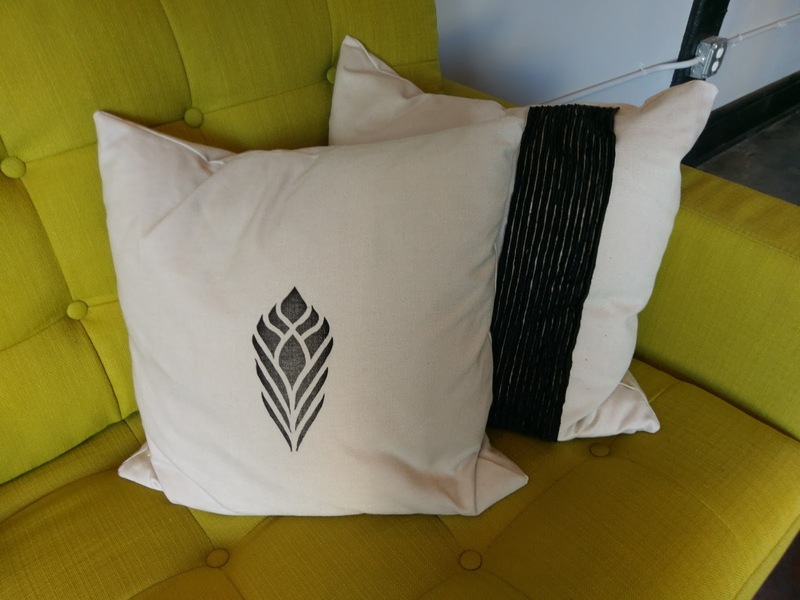 The handles, made in-house, were inspired by the designs of influential Jacksonville architect Henry Klutho, who was instrumental in reconstructing local buildings after the Great Fire of 1901. History meets contemporary. And, what about that gold handle (No. 15) labelled "Firm?" Reserved for members of the brewery's loyalty club, "The Firm," these beers will be top-tier beers, says McKeown. But, fear not, even non-members can still taste that beer by purchasing a special flight known as the "Big Jim." The name pays homage to the local Jacksonville Electric Authority "JEA" steam whistle that dates back to 1890 and still blows four times a day. Hyperion's "Big Jim" is one big flight, holding all 15 beers on tap! It even takes two to hold it, as demonstrated by bartender Ashley and tap room manager Kui. 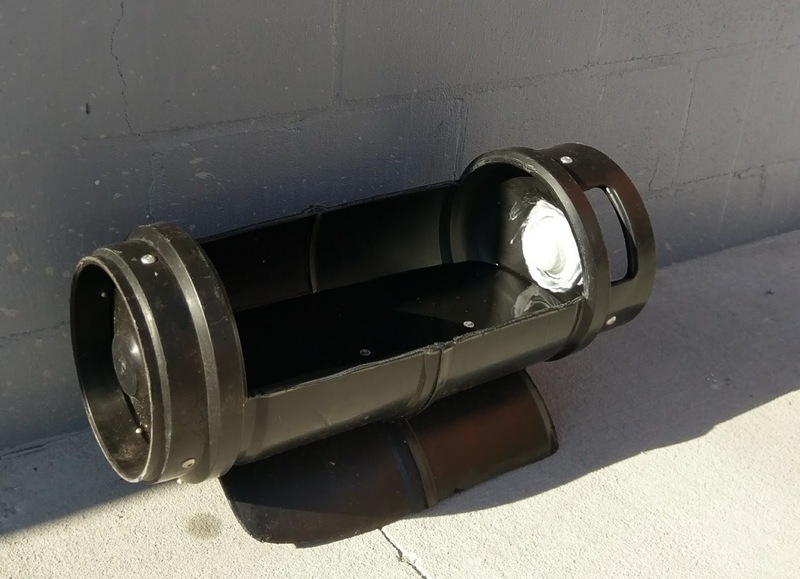 That might make you go "Woo-Woo", and maybe there should be a special whistle for that one! If the Big Jim is a bit too much of a good thing, opt for the three-beer flight. The shorter pours are also available in single servings. 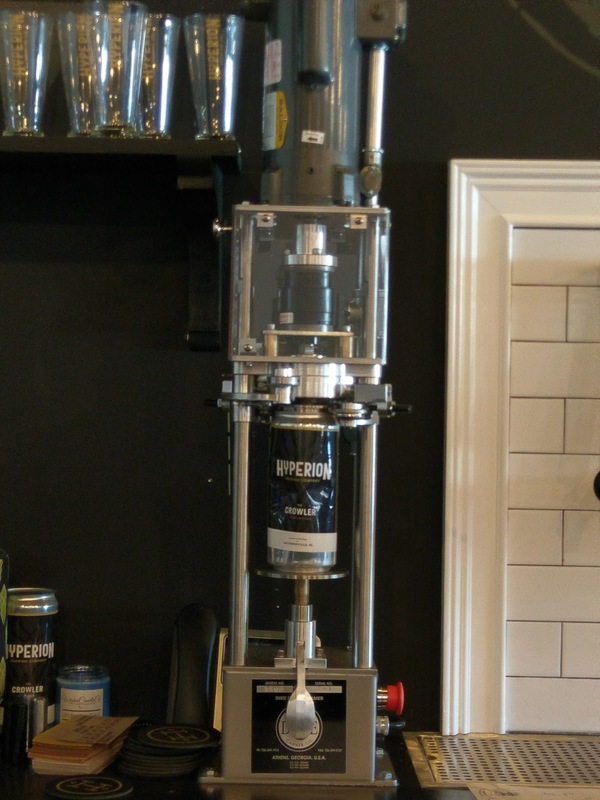 The bar also offers beers to-go in the popular Crowler, a 32-ounce sealed can filled with beer of your choice. 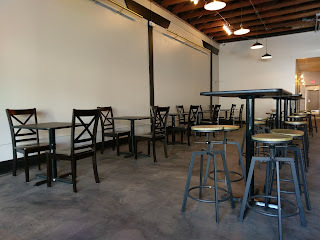 The tap room space is large with a 12-seat bar, tables and chairs and plush chairs and a sofa. A foosball table is located in the front. Note the pillows on the sofa -- those were made by local non-profit organization, Rethreaded, Inc.
For those who like enjoying a beer outdoors, the brewery offers a patio with umbrellas and tables. Food trucks will be featured. Have the pup with you? There's even a special water dish for him or her, too. 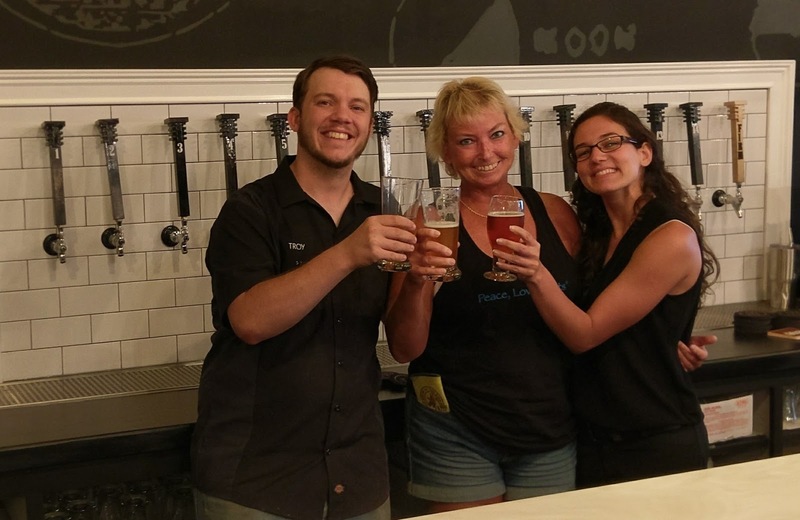 Alex also expressed her excitement in being part of the "downtown loop" of Jacksonville breweries (referring to Intuition Ale Works, Bold City Brewery Downtown, and Engine 15 Downtown). 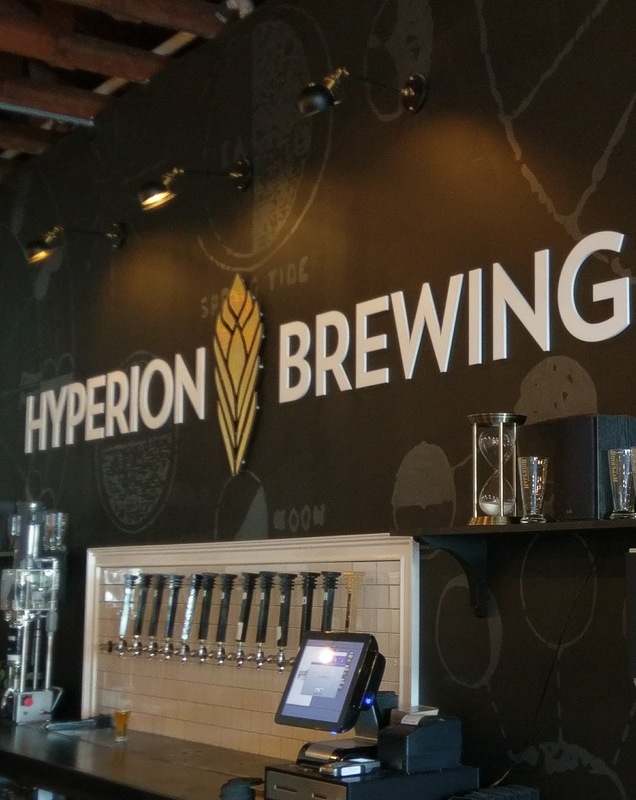 Hyperion Brewing is already gazing into the future, as it prepares for its next chapter of growth. 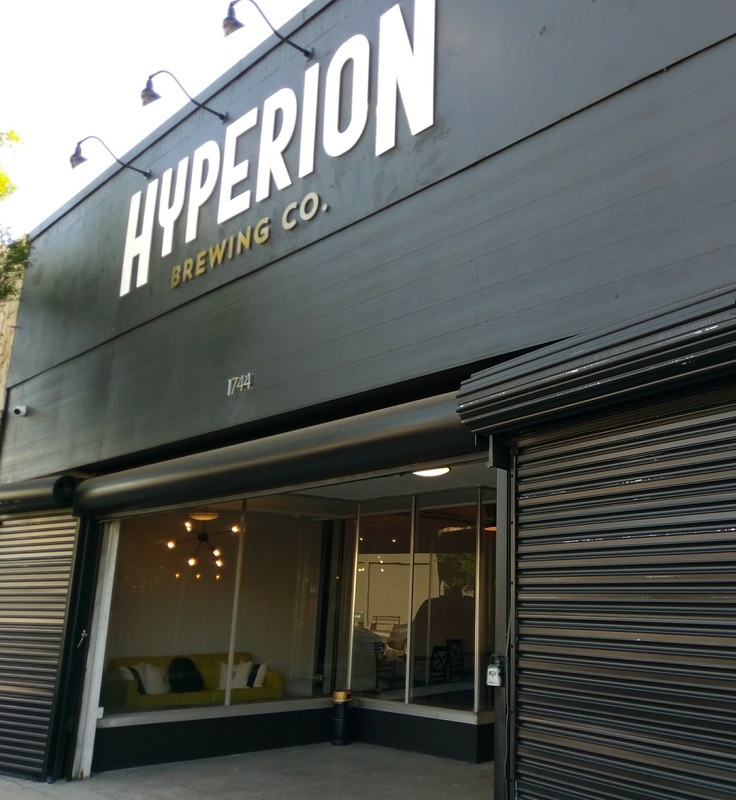 Although it has no immediate plans for distribution, the brewery has already secured the space in the adjacent storefront. 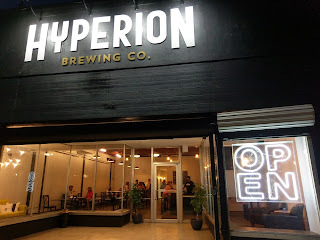 Hyperion Brewing is located at 1740 N. Main Street, Jacksonville. Opening weekend tap room hours are Friday, 5-10pm; Saturday, 12-10pm; and Sunday, 2-10pm. Branded merchandise is available for purchase. 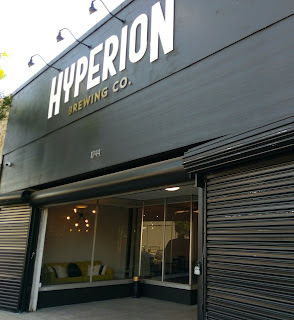 Congratulations to Hyperion Brewing! We'll be looking out for the house beers and the photos of Big Jim. I've known Alex and Troy for about two years, as they have sampled their beers and progressed through the planning and permitting stages. Congrats! FREE KOOZIE! Did someone say beershirt? Highlighted Florida events: Florida Beerfest, Roadtrips, Running, Nature & More All Around Florida! BeerSPHERE Florida Beer Events Page; Calendar and local Jacksonville area: TAP THIS; Beer Run and Nature Flights pages for even more! just who am I, anyway? CLICK Photo: @BrewNymph on Twitter & Instagram: At Kenny Chesney concert in Jax 4/13; It wasn't a "beer in Mexico," but it was local! CLICK PHOTO: A Look Back: 2017 Cocoa Beach Uncorked Inaugural fest; this year's Uncorked is April 27-28 on the beach! PEACE, LOVE, PINTS®: Branded Beershirts & BeerWear! YOU NEED A BEERSHIRT! CLICK PHOTO for secure online shopping site: REDUCED PRICES! 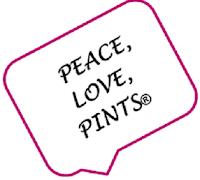 Peace, Love, Pints® ONLINE STORE: BEERSHIRTS, BEERGEAR and BEERWEAR FOR GUYS AND GIRLS! .. CLICK PHOTO to check it out! Get into some!™ ORDER NOW! SIGN UP FOR THE BREWNYMPH NEWS CREW NEWSLETTER: GET NEW POSTS BY EMAIL! Get new articles, weekly videos, and updates delivered right to your inbox! No, I won't clutter up your inbox, and your email address is not given to third parties: Because that wouldn't be cool. Article Archive: Yeah, I Said That! 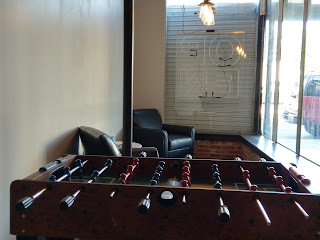 Get a Beach Chair ... Let's Get a Beer ... Like or Follow ...Let's Get Social!